The challenges that come with SEO practices are often frustrating. Part of this involves the cost associated with SEO processes. You might not have the money needed to help you get the most out of your SEO work. But the good news is that there are a few do-it-yourself ideas you can consider when trying to make more out of your SEO efforts. Best of all, these points will help you save money on your SEO practice that you wish to plan out. The first point to follow is to look at how you are optimizing your site. You need to produce a website that is optimized to read on any device. A site should be mobile-friendly and designed to where a small phone or tablet can see your site without spending forever to load. Also, you could keep the files on your site smaller so no one will spend a while to load them. You might have to test your site on occasion to see how well it is loading. Regular testing is a necessity for helping you figure out where your site is going and what changes might have to be made. Regular updates on your site can make a difference. People need a reason to keep coming to your site. One good reason may be that you are offering new content and updates at certain times. The new content you add will result in repeat visits, not to mention extra control that makes your site more detailed. The extra data will get people to look at your work and visit your site as often as desired. Also, search engines tend to favor sites that are updated more often. Pages that have not been updated regularly might not be as popular as others. You only need to figure out a plan for adding quality content while also producing a schedule for getting that content ready. You can get various links added on your site as needed. While link building services can assist you in many ways, you could always produce quality links that are linked up to spots like a social media page linked to your name, a partner you might be associated with, or a local organization you are associated with. You have to produce good links, although it helps to see that a link to your site is included on each of the pages you are linking to. A two-way sense of communication is critical to your link building success. A related point about links is that your site might be more popular if people link to it through social media sites. With so many people using Twitter and Facebook among other places, it is no surprise that people are getting on websites through the links they find on social media pages. You should create active and unique social media pages to highlight the things you want to offer. The best part of working with social media is that it is free for you to produce a social media page. You can get a page set up on any major site in moments. You would have to be careful in optimizing your site and making it stand out. But after making it all work, you will find there are many people out there who have a vested interested in what you are offering on your page. You don’t have to pay other people to review your competition for your SEO task. You can analyze the competition on your own instead. Reviewing your competition regularly is critical to helping you understand the ins and outs of who is trying to take traffic away from you. The competitive nature of the online world can be rough, but you can check on what your competitors are doing based on what keywords they are using, how often they post things, and what links they have. You could use this data as inspiration for your work, although that does not mean you should copy things verbatim. 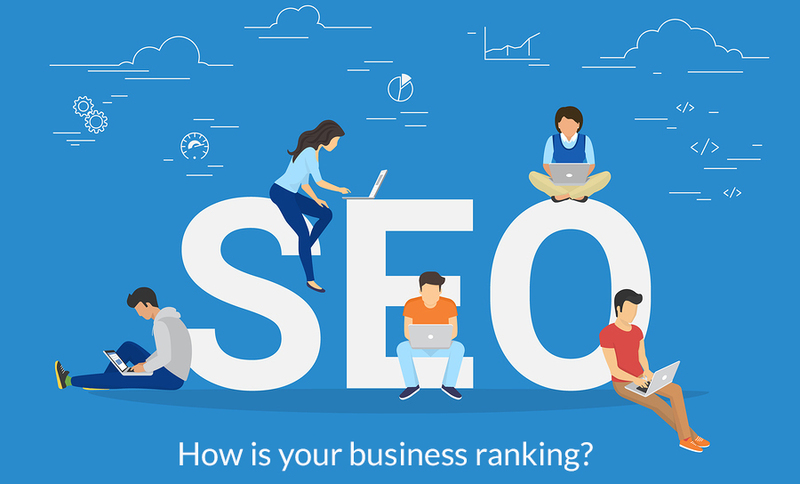 Look at all of these solutions for your SEO desires. These points should help you with planning an exciting and attractive site that people will remember and enjoy. Good luck in your efforts with producing a site that people will want to visit and enjoy using for their demands. You might get some great results without spending too much money to try and make it all work.